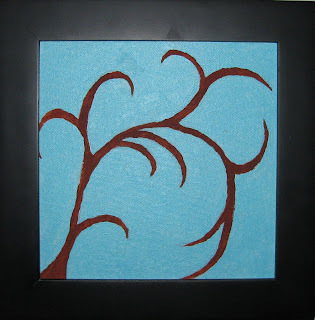 My grandaughter Karissa painted and drew this abstract picture of a pecan tree that is in her front yard. She lives in Texas and is surround by so much nature that inspires her art works. I am just as proud as can be! 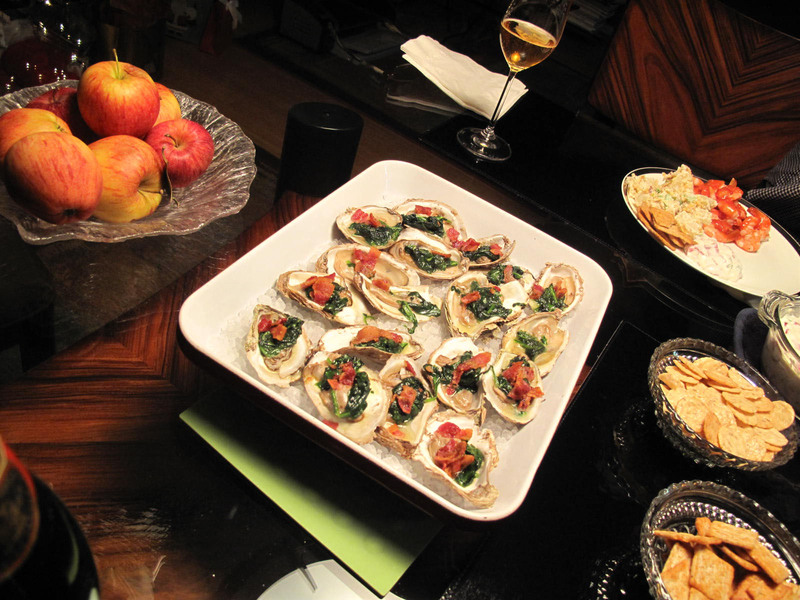 Christmas Eve at the Smith's, Oysters Rockefeller with Champagne Cocktails! Christmas for us is all about food as you can tell. We have lived in several major cities in the United States and we bring all of them to our dinner table. 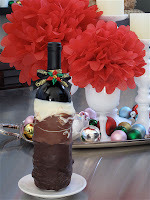 This gorgeous picture was taken by my daughter Shara, a bottle of wine that has been dipped in three different types of chocolate. This was a gift from a very special friend! We tore into this on Christmas Day, and it was delicious! Wishing everyone the best this Holiday Season! February 22 - 25, 2012. 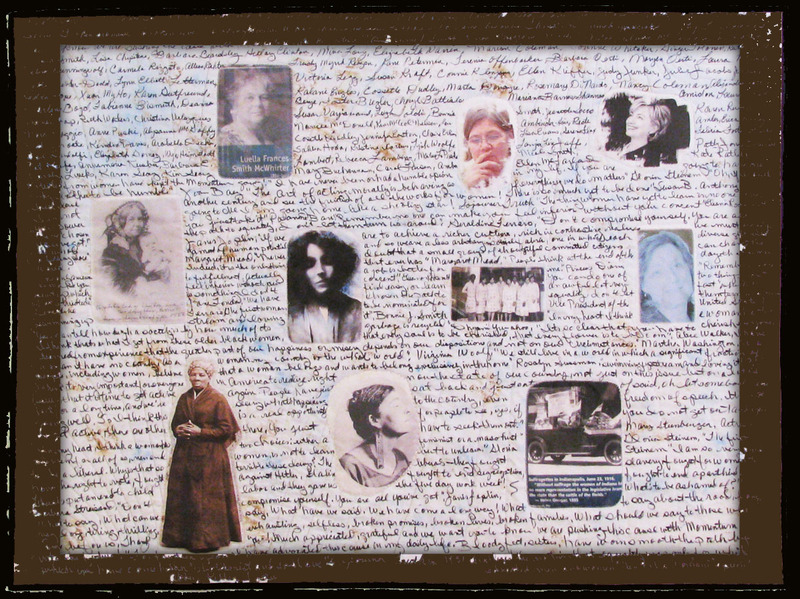 "What to say, Momentum", was juried into Women's Caucus for Art exhibit titled "Momentum" that will be exhibited at the Los Angeles Art Association, Gallery 825. 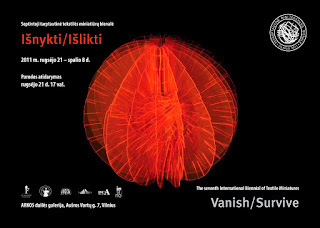 The exhibit runs from February 17 - March 2, 2012. 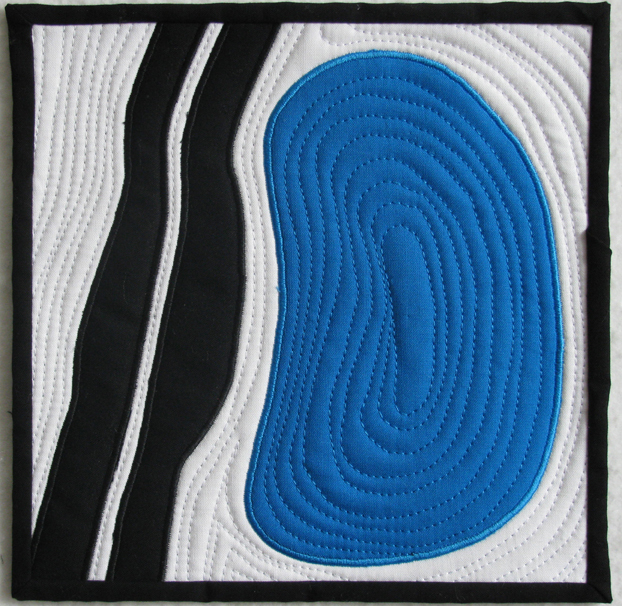 The opening is February 24, 2012 from 6 - 9 p.m. Opening is free to the public, I will be in attendace so please stop by and see the exhibit and say hi! Lots of pictures to come! One in particular is a picture of a hand dipped bottle of wine in three different chocolates. So beautiful! Bake at 350 degrees for 15-20 minutes. Naturally in Houston one would put pecans on top to toast! Spread on crackers and enjoy, Ritz just might be the best bet for this dip! WELL! I have to tell you the Christmas Eve "Chipped Beef Dip"
was a hit! Lots of YUMs! My good friend Barbara Beardsley gave me a bottle of "Courvoisier", we made Champagne Cocktails for dinner and the cocktail hour, so good! Thanks Barbara! "STATE OF THE ART", the new book by Sandra Sider current president of Studio Art Quilt Associate is on its way to me. 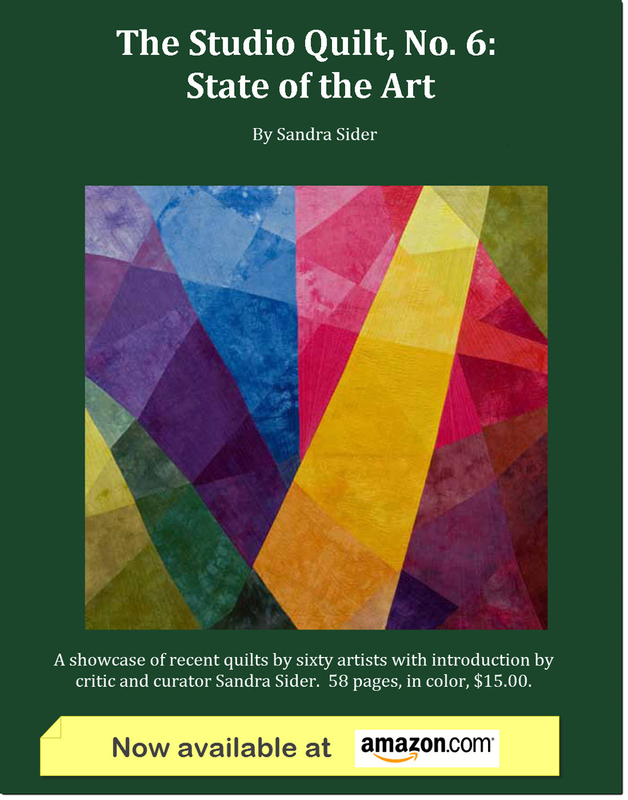 Sandra has done it again with another wonderful book to her credit. 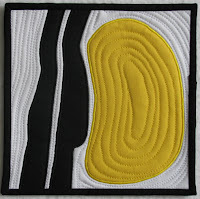 My work "View From Above" was chosen to be in this book that showcases some of the most creative fiber art in the world. Book available at Amazon.com. 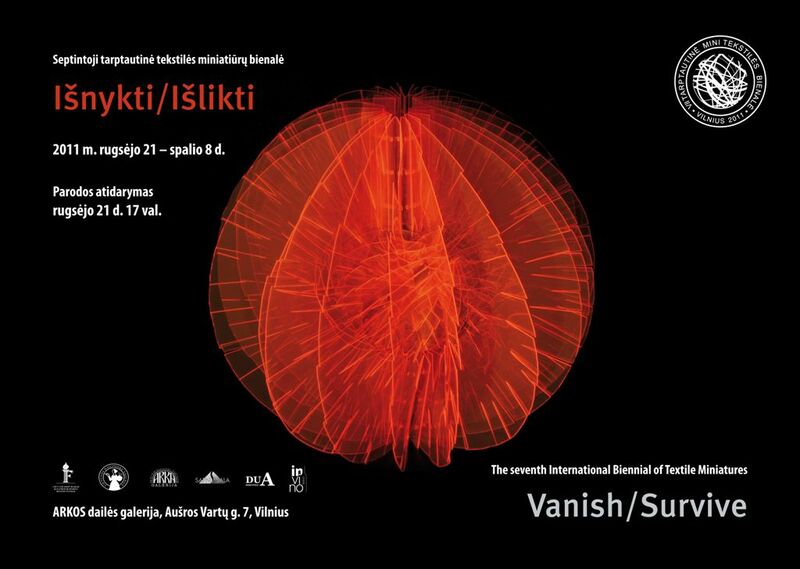 "7th International Biennial of Textile Miniatures Vanish/Survive"
Wow! 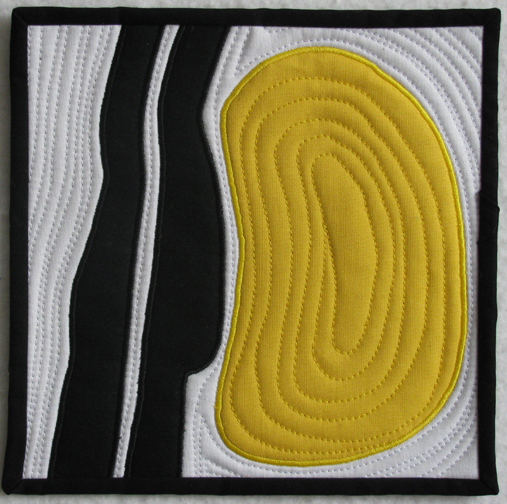 I received my art work back today along with my catalog and what a jam packed little catalog it is. I must say it is the most unique catalog I have ever been in so far. I am attaching the jpeg. of the front cover. 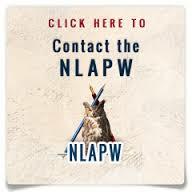 Catalog is 4 x6 inches and a inch deep. 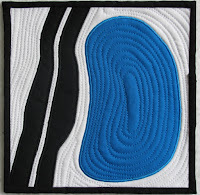 "Everything In Between: Art Quilts, Fabric Collage, and Embroidery"
Today I received a invitation from SUU College of Performing and Visual Arts to be in a exhibit that will take place this fall. I am honored that they chose me and my work. More updates on this later! I have created a new work for the Women's Caucus for Art exhibit "Momentum". 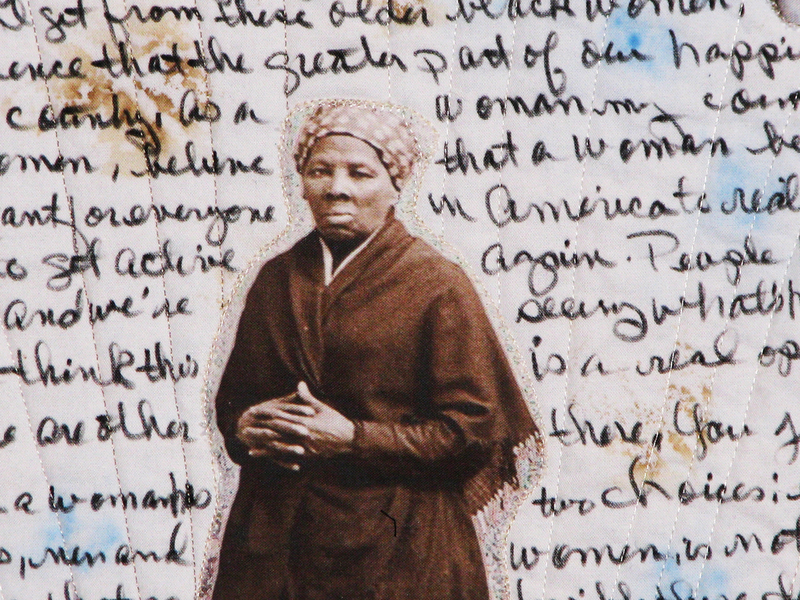 The artwork covers about 140 years of the women's movement ending the work with myself. I was reluctant to include myself but my husband was adamant. Why as women we down play our role I will never know. All I have to say is thank you Neil Smith! I first wrote a poem, one of my what to say poems and then moved on from that point. 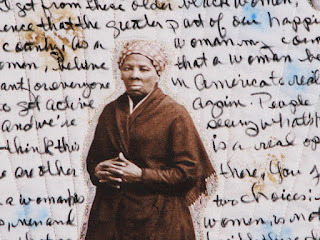 The work starts with Harriet Tubman and finished out with me. More later on this subject.